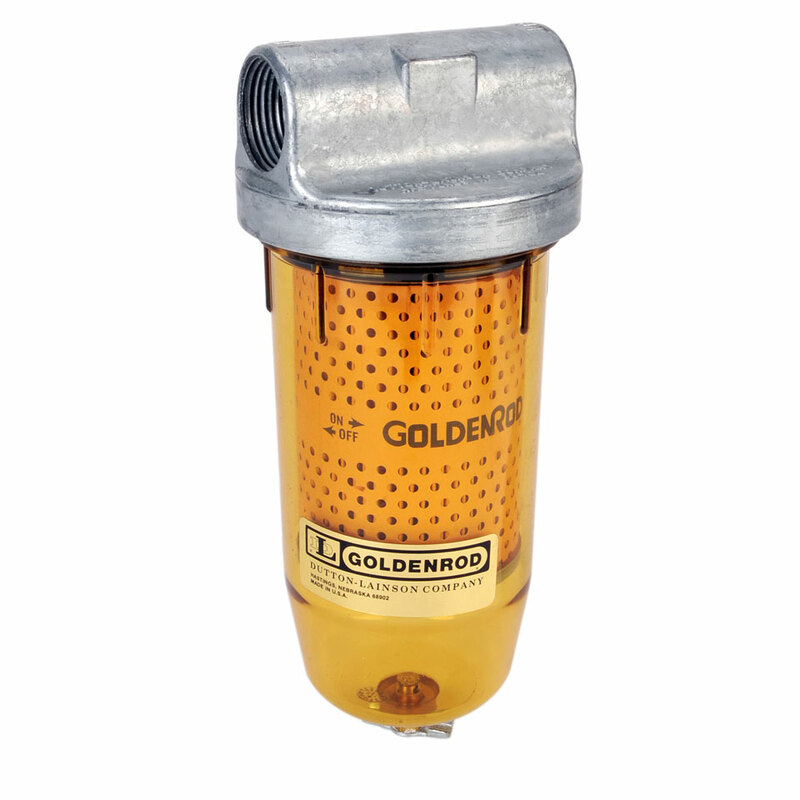 The GoldenRod Fuel Filter is widely recognised as a filtration brand leader in the agricultural market. 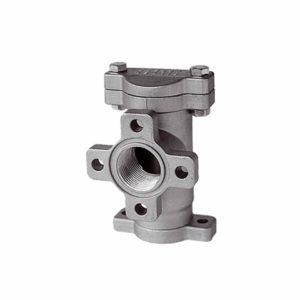 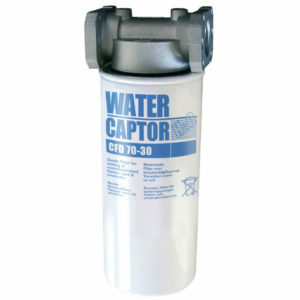 Although this diesel filter is generally used within gravity flow systems, it may be suitable for some pumping systems if the flow rate is compatible. 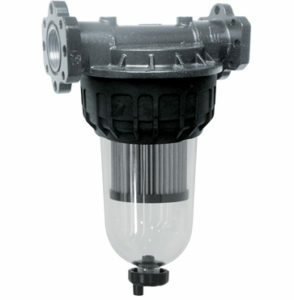 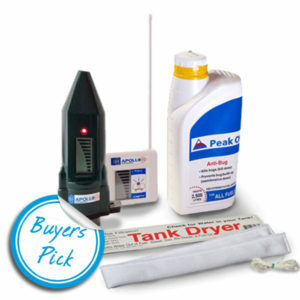 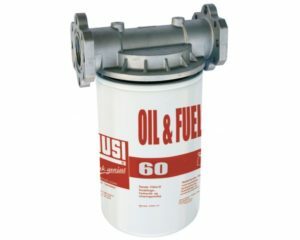 These fuel filters for diesel have a clear bowl containing a paper cartridge, and also have a drain point to remove any debris or particles that have been removed.